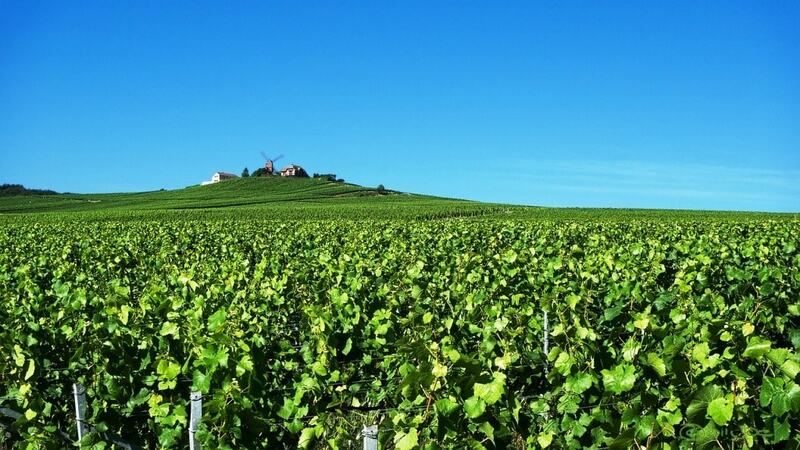 No resident of Europe needs reminding that 2018 has been an unusual year climatically, but what impact has the weather had on the Champagne region? First, an unusually wet winter saw a record-breaking 345mm of rainfall between November 2017 and January 2018, beating the previous high of 338mm set in 1965. Next, from April to June 2018, the region basked in 750 hours of cumulative insolation (sunshine) – 19% more than the 630 hours average. Temperatures above the 10-year norm then provoked rapid development of vegetation – so fast that vine workers were in a race against nature to keep up – which culminated in flowering taking place without incident in early June. Such favourable conditions are predicted to produce one of the largest Champagne yields in living memory, possibly 15,000 kg/ha. However, CIVC announced in late-July that the available yield has been set at 10,800 kg/ha – the same figure as 2017. “This volume fills the needs of the Champagne producers and maintains a balanced overall stock level,” CIVC stated. Many believe the available yield this year should be higher. Speaking to Harpers, Tim Hall described the figure as “quite conservative given that the conditions this year have been near perfect”. Yield restrictions mean there will be a huge surplus of grapes rendered illegal to make into champagne that will simply be left on the ground. 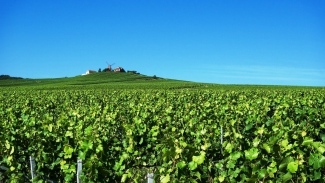 A higher yield would have particularly benefitted many independent champagne makers facing financial pressure as a result of recent poor quality harvests. Martine Loriot of Champagne Apollonis commented: “After the last few difficult vintages it is a pity to curb this healthy and abundant-looking harvest.” Restricting volume could continue to push prices upwards. Despite conditions thus far being almost faultless, the next few weeks will be critical in determining the success of the 2018 harvest. If high temperatures prevail, hail storms will remain a risk. Alternatively, botrytis could pose a real threat once again, should it rain later in the month. Fingers crossed for stable weather ahead. As the old Champenois saying goes: “Août fait le moût.” (“August determines the must”).